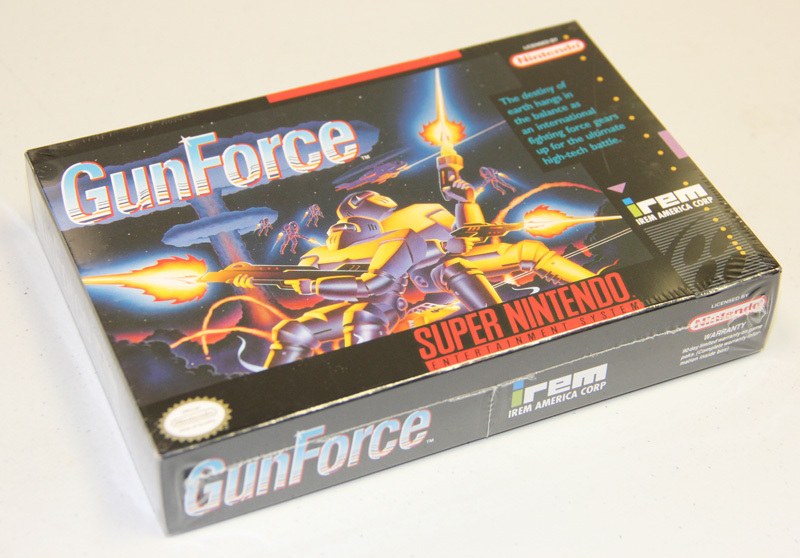 Gunforce for Super Nintendo allows you to play as the squad that can stop the terrorists. 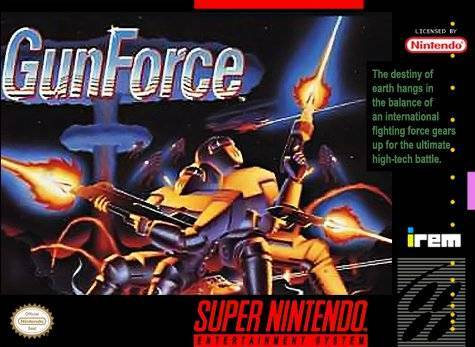 Play as you work your way through five challenging stages of brutal firefights, ambush attacks, and recon missions. Each level is unique in design and purpose, and your battle skills will be pushed to their limits as you take on the craftiest terrorists the world has ever seen.